As we are working more and more with letters, these alphabet picture sorts for beginning sounds are a great way to introduce kids to the beginning stages of reading. 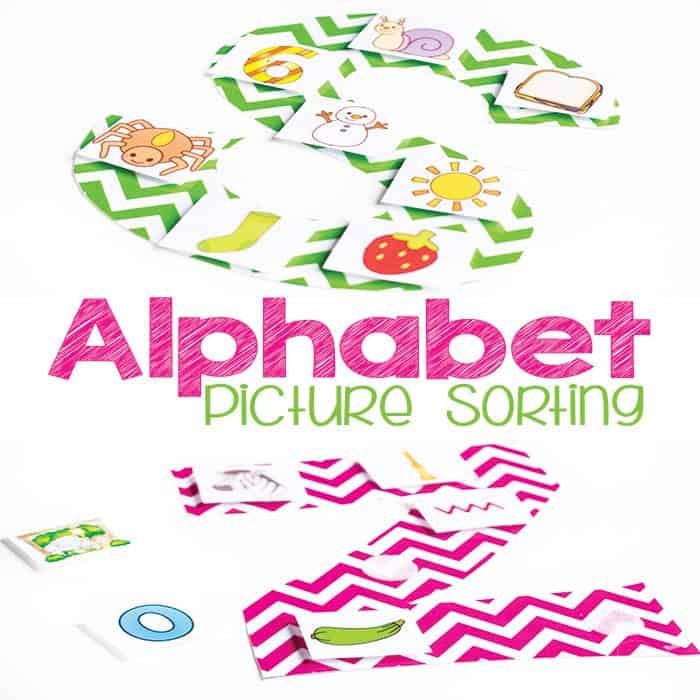 Whether your child needs to work with you while you demonstrate the letter sounds or can work independently to sort through the beginning sounds of multiple letters, these alphabet picture sorts are sure to be a great tool for learning letters! 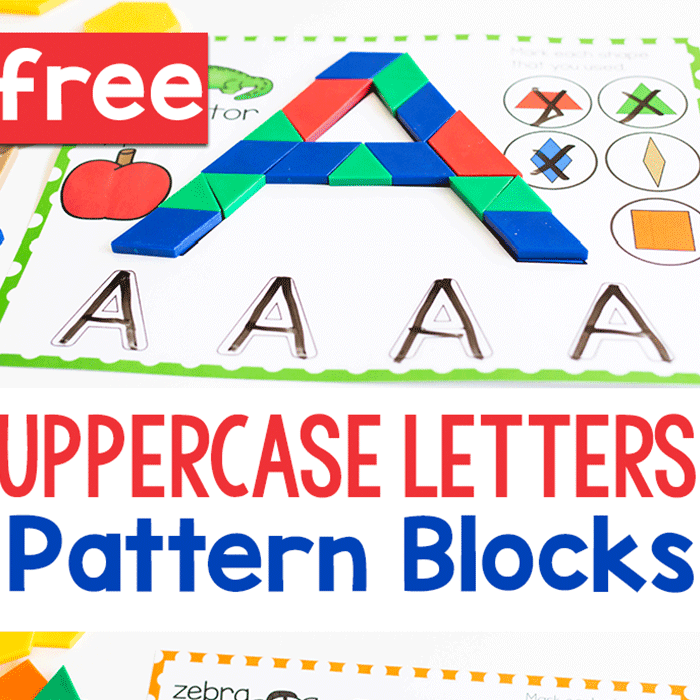 This set is particularly great because in addition to the full color alphabet sorts, there is also a black and white version included that you can use as print & go pages for kids who need an extra challenge, want to work more on their letters or even need fine-motor practice cutting out the pictures. 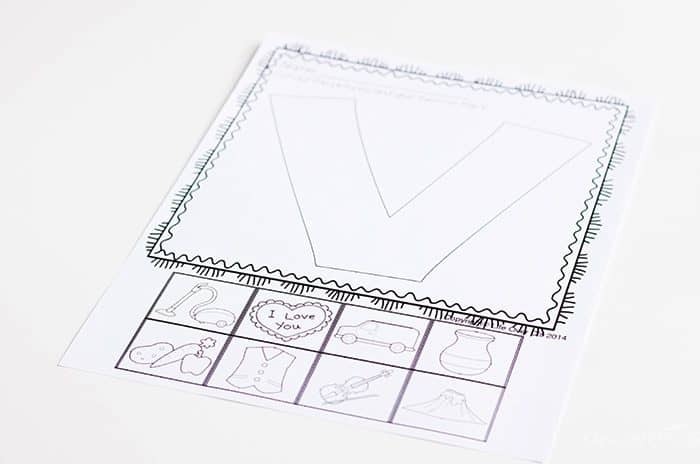 To prep for a center: Print, laminate and cut out the pictures and letter on the page. Use a box cutter to cut out any inside holes if you desire. Then, attach velcro to the back of each picture. 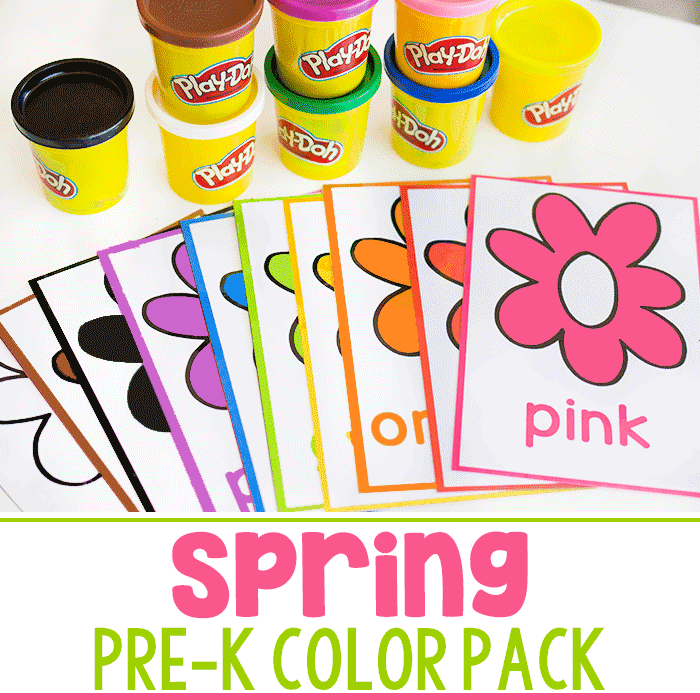 I love using clear velcro dots for this activity, so that you can see the full letter. Store in an envelope or baggie for use in your word work centers. 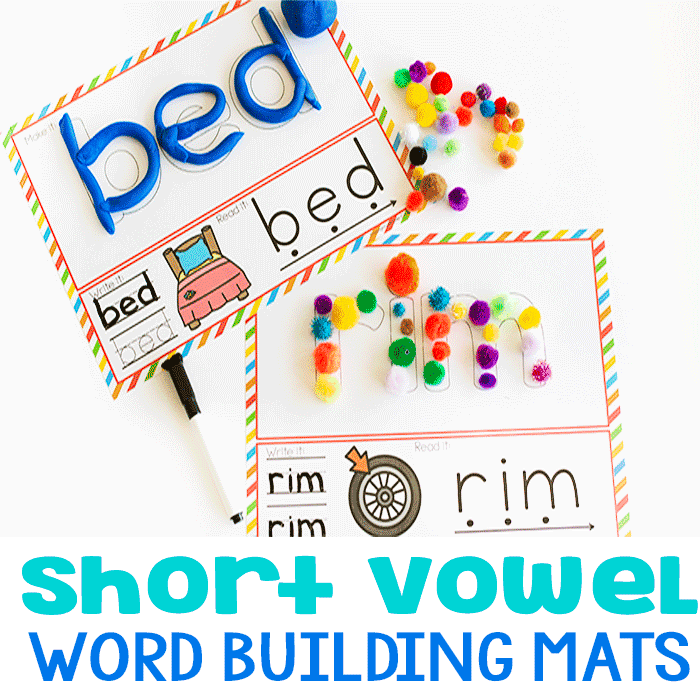 Please note: In this set the vowels have four short vowel beginning sounds and four long vowel beginning sounds. This is due to clip art limitations. If you choose to not use the long vowels, simply cut of the bottom portion of the page as they are all on the lower part of the pictures. To use with a child who is in the beginning stages of learning letter sounds, have them work on one letter at a time, focusing on saying the names of the pictures out loud so that they can hear the beginning sound. As the child’s skills progress you can continue to use the letters by mixing a few similar sounds together like d/t, f/p, w/v, x/s, a/o. Or you can have one letter, but include a few extra pictures that don’t match and challenge the child to figure out which ones have the correct beginning sound. Indeed, Awesome creations!! Thanks a lot for sharing.. 😊 More power! I really like how easily your products can be used with my TK class. The graphics are inviting for the children also. Thank you for sharing!